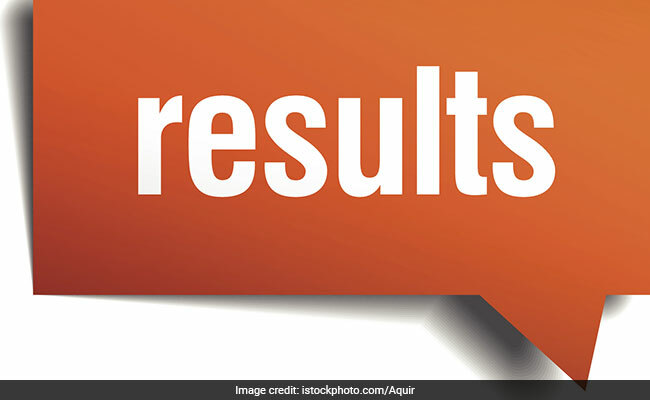 RRB Group D result: CEN 02/2019 result will be published on the official websites of various regional boards affiliated with the Indian Railways. RRB Group D result: These details will tell you one or two things about the recruitment process in the country: Some of the 1.17 crores candidates who had appeared for the RRB Group recruitment exam have been waiting for their results for last five months. The initial batches of Indian Railways jobs aspirants from the RRB Group D recruitment process appeared for their exams in the September month last year. 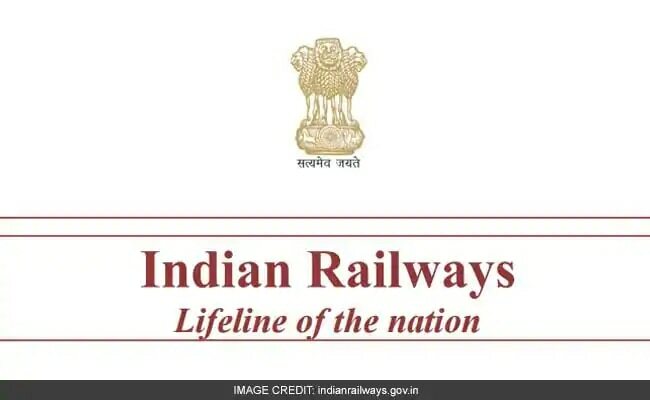 The Indian Railways, country's largest employer, has its own reasons for the delay in publishing the RRB Group D result: One, the recruitment exam was being held for more than 1.87 crore applicants out of which 1.17 crore candidates appeared. Two, the RRB Group D result has to be error-free. Three, the exam for the last batch was concluded in December, two months ago. 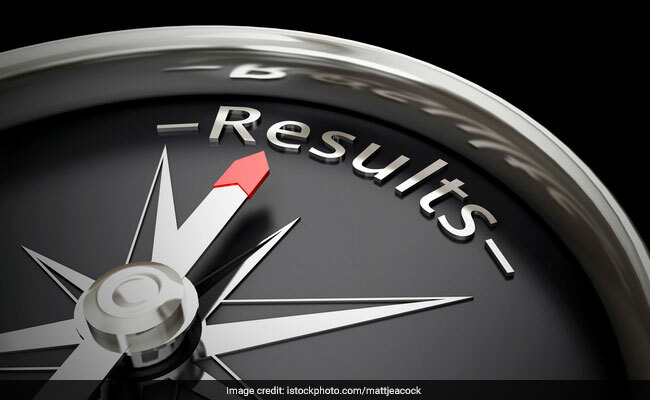 While taking into account the recent announcements by the Railway Recruitment Board or RRB, here is a breather for the applicants: the RRB Group D result can be out anytime soon. An official has yesterday confirmed to NDTV that the results will be declared in mid-February. That can be any day and any time from now. 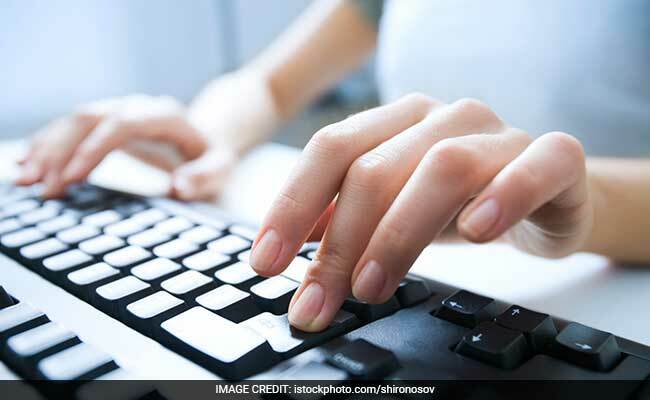 RRB Group D result: When is your result coming? Does anyone know about the exam time? No one knows. That's the truth. Even the officials from the RRB mention this: Mid-February. A possible answer for this question can be: The RRB Group D result can be expected anytime from now. The results will be published on the official websites of various regional boards affiliated with the Indian Railways. These regional boards or Railway Recruitment Boards undertake operational and functional responsibilities of the national transporter. Indian Railways has 21 such Boards. Every candidate, who is waiting for the RRB Group D result must visit the respective RRB websites to check their result.